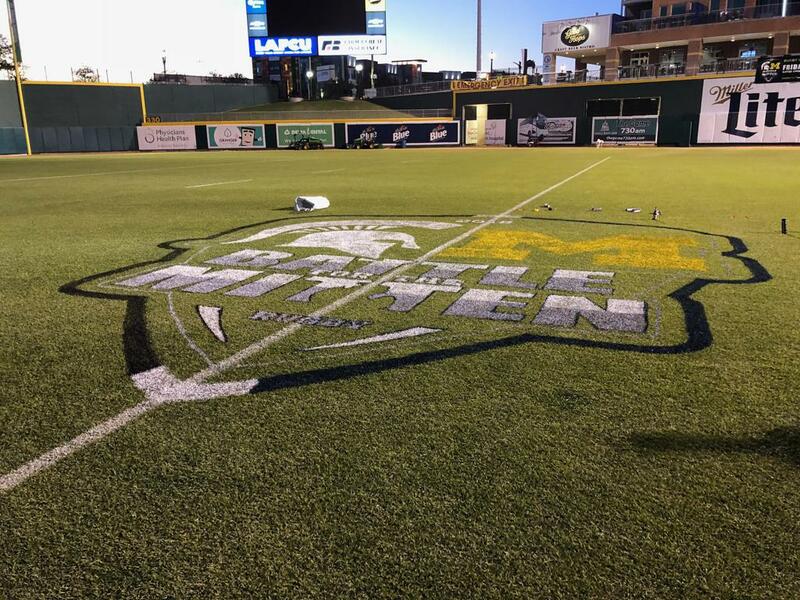 As a Big Ten collegiate rugby team, Michigan State Men's Rugby Club competes at the highest level of USA Collegiate Rugby, Division 1A. For over 50 years the "Hoonyaks" have played the game of elegant violence with a winning tradition and a lasting brotherhood. Big Ten rugby offers a Fall 15's and a Spring 7's tournament circuit. 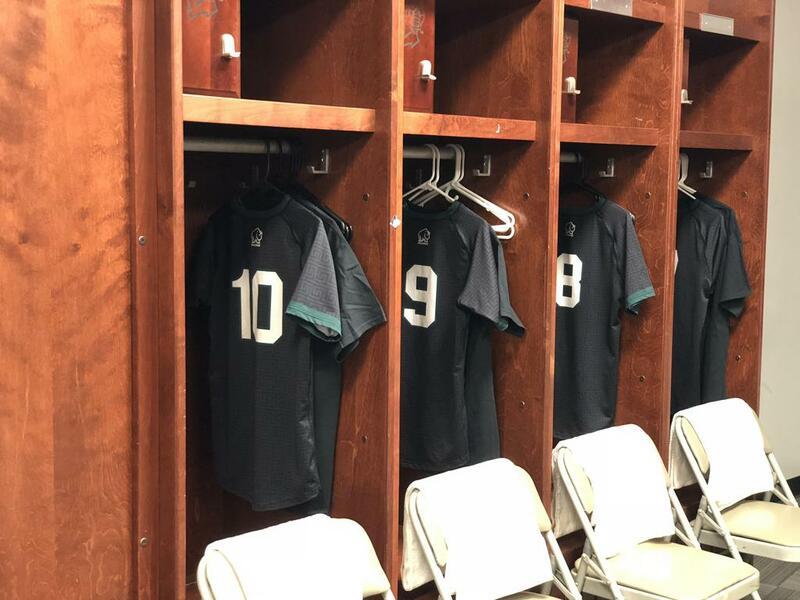 ©2019 Michigan State University Rugby / SportsEngine. All Rights Reserved.